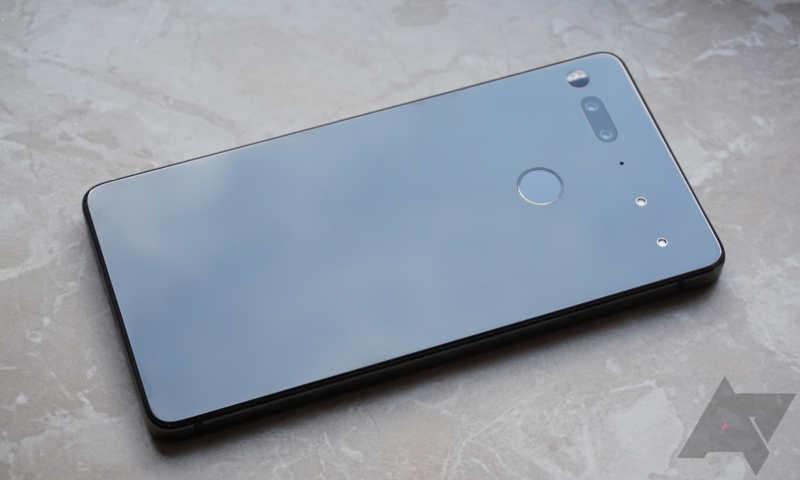 Hot on the heels of Google pushing the latest update to the Pixel devices, Essential shows it still means business and has issued its February security patch for the Essential Phone PH-1. In a move that will surprise few at this point, Essential pushed out the latest Android 9 Pie release with October security patches within minutes of Google. Perhaps more exciting is the fact that with this update, the company is bringing back notch support. Prime Day is upon us, and the deals are piling up. 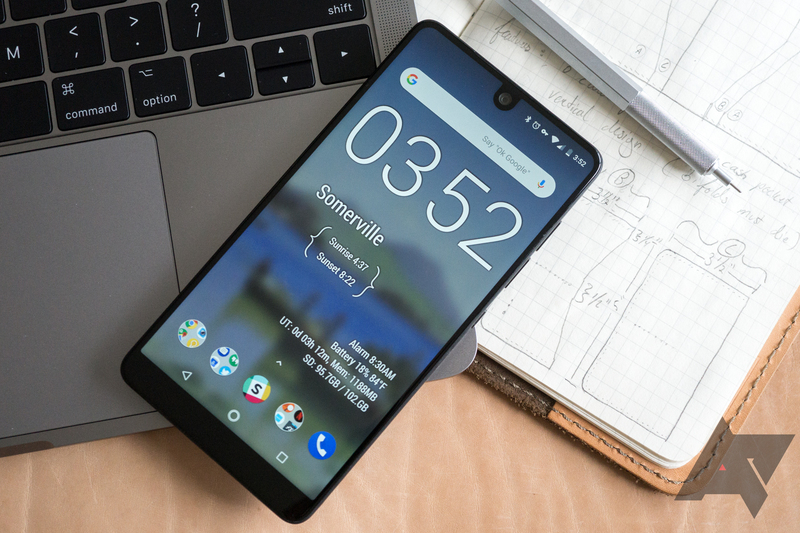 Essential's PH-1 is going for just $250 — that's $450 off its launch price and more than $200 off its previous price. The deal began today at noon, Pacific time, and runs until 7 a.m. tomorrow morning (or until the phones sell out). 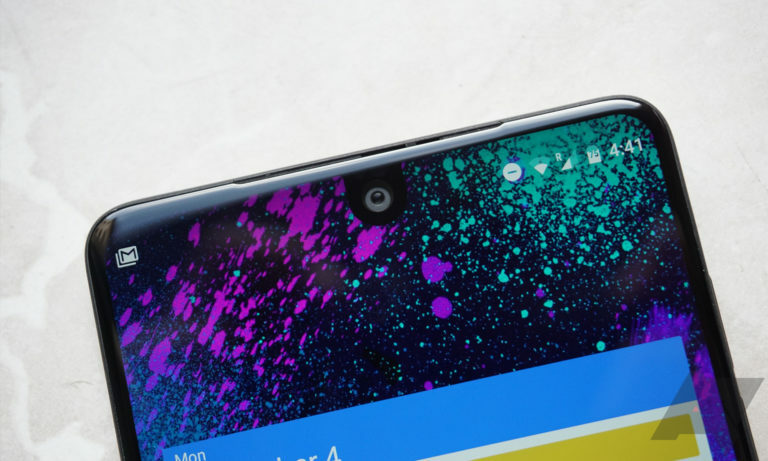 Essential Phone owners can now opt in to receive beta builds via an OTA, versus having to sideload the firmware. For some, this is a godsend since it eliminates the somewhat difficult process of sideloading in order to test the latest (in this case Oreo) goodness. User nobeconobe posted this in the Essential subreddit, so kudos to that person. 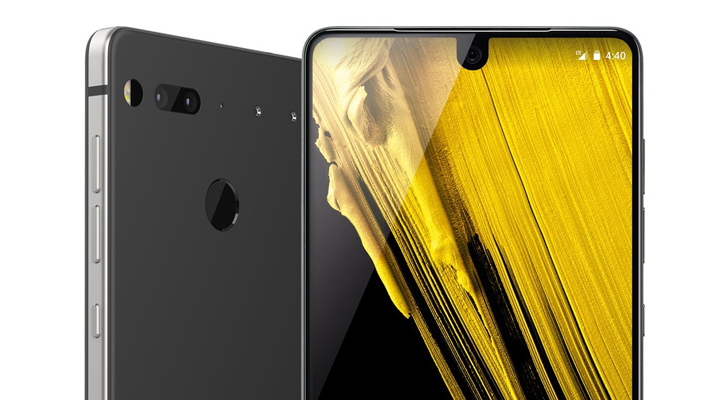 By now, it should be apparent that the Essential Phone hasn't sold in the numbers that Andy Rubin and co. had thought it would. 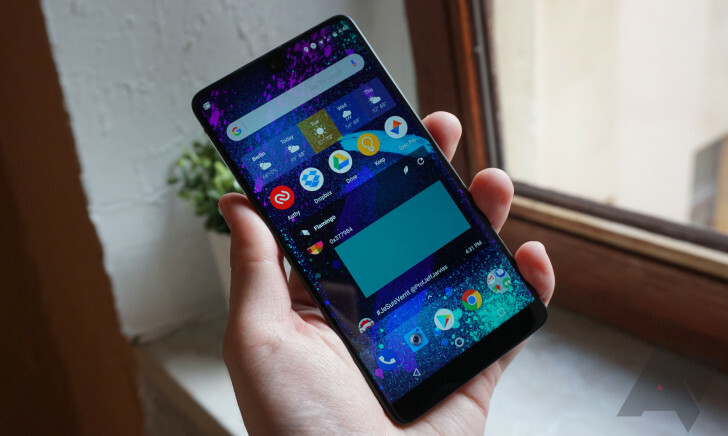 Having started at an MSRP of $699, the PH-1 dropped to $499 just two months after release (and to $650 CAD in Canada). On top of that, there have been numerous opportunities to get the phone for even more cheaply, including through a $200 friends-and-family discount and an incredible Cyber Monday Amazon deal. 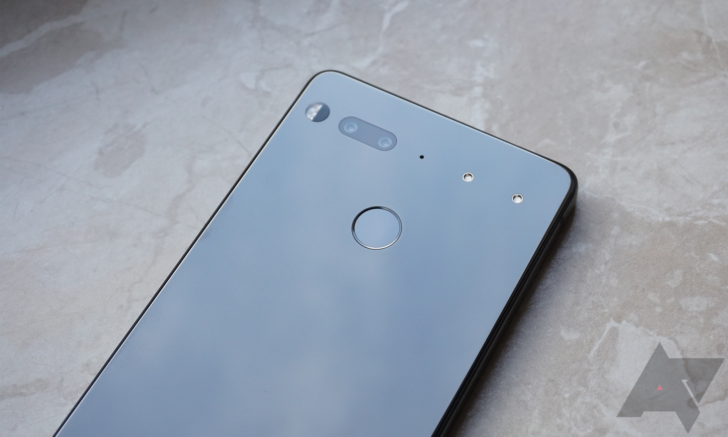 After all this, it looks like Essential has only sold around 50,000 units of the PH-1, if install figures from the Play Store of the Essential Camera are to be trusted.